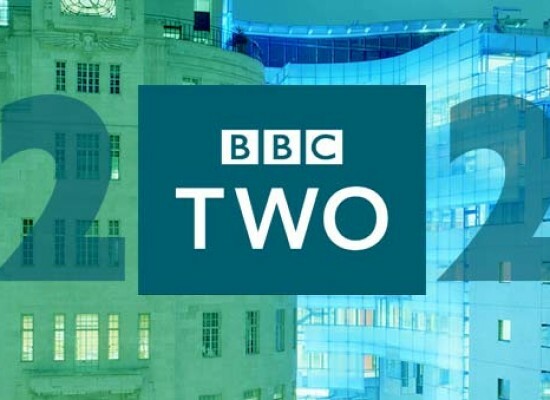 BBC Two Wales will launch in high-definition later this year – enabling BBC Wales to deliver all of its programming in HD for the first time. Wales rugby star Gareth Thomas has challenged online homophobic abusers to a face-to-face meeting while making a new TV documentary for BBC Wales. The BBC and S4C have announced plans to reduce the output of Pobol Y Cym.